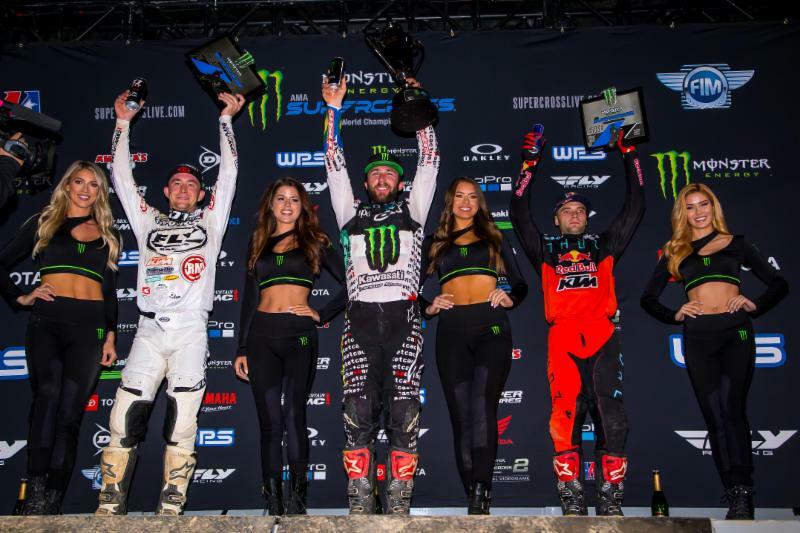 Indianapolis, IN (March 16, 2019) – GEICO Honda’s Chase Sexton continues to ride well in Monster Energy Supercross’ 250SX East division, but his first-ever career win continues to elude him. The Illinois-born Sexton considers the Indianapolis round the closest to his home, and he hoped extra support from friends and family might power him to the top of the podium. The building also held good vibes for the team, which captured the Indy race win a year ago with Jeremy Martin at the controls. It worked early in the night, as Sexton won his heat race convincingly. 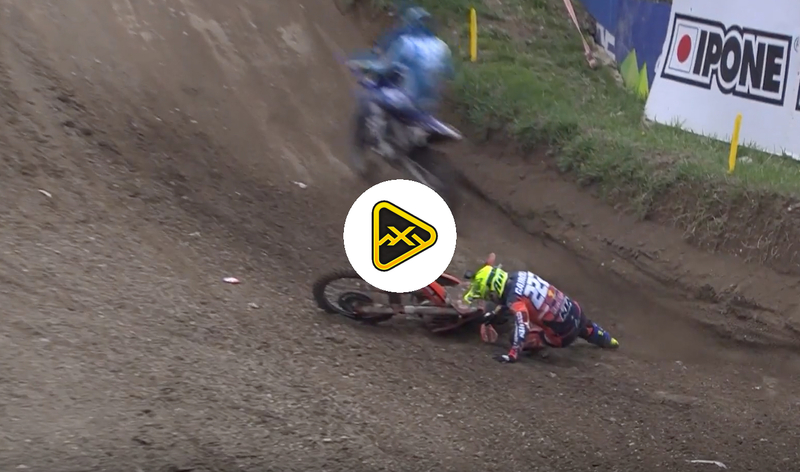 In the main event, he quickly worked up to second place behind his championship rival Austin Forkner, but couldn’t get close enough to mount a challenge. Sexton now holds back-to-back second-place finishes and four podiums in the last five races. He’s now ranked second in 250SX East points. The championship moves west for a date in Seattle this weekend, so GEICO Honda’s 250SX West competitors RJ Hampshire and Cameron McAdoo will return to action. Sexton resumes his chase in the East on April 6 in Nashville, Tennessee.